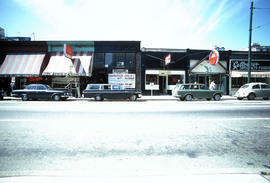 Image shows Classy Formal Wear Inc. 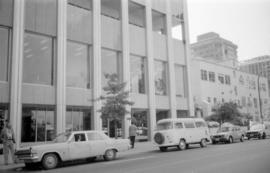 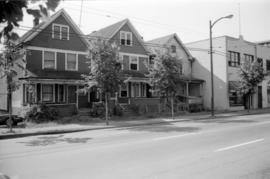 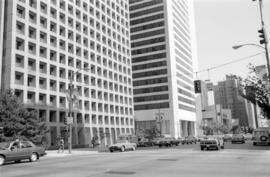 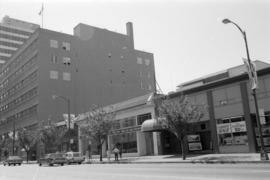 Item is a photograph showing the Embassy. 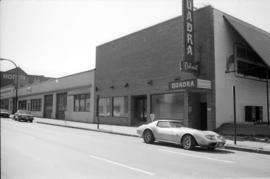 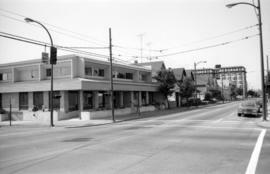 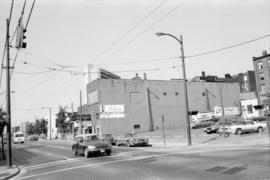 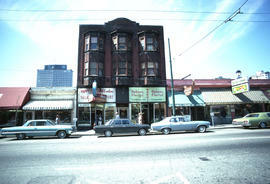 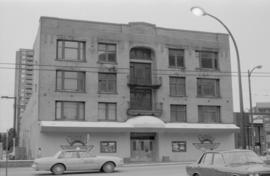 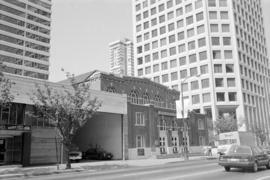 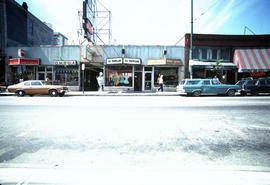 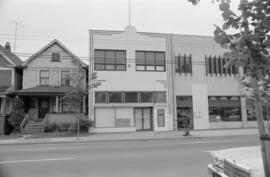 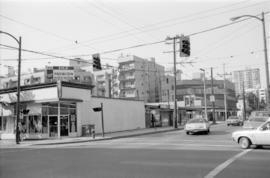 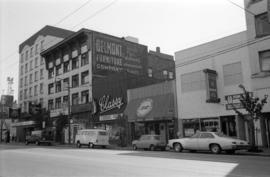 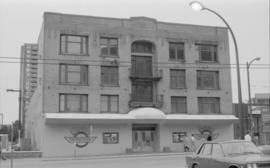 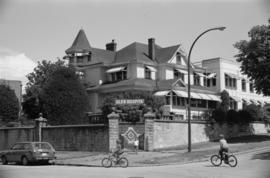 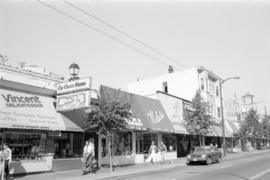 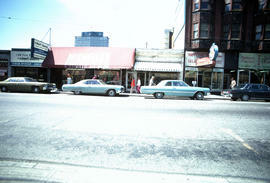 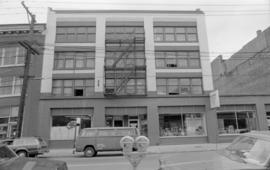 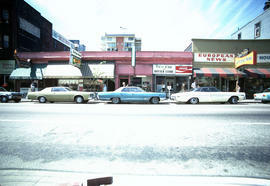 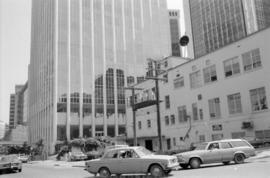 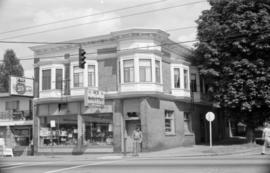 Image shows Quadra Club Cabaret. 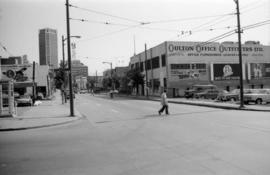 Image shows Oulton Office Outfitters Ltd. 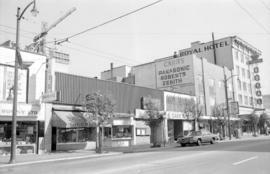 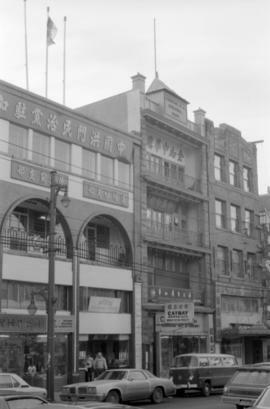 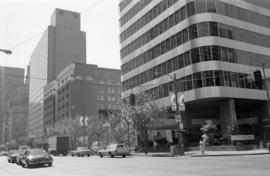 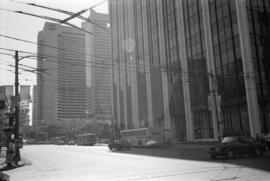 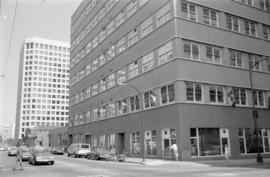 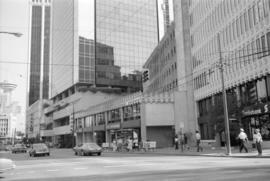 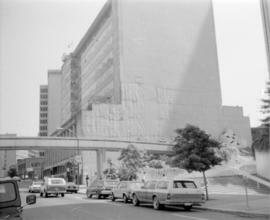 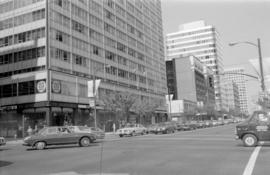 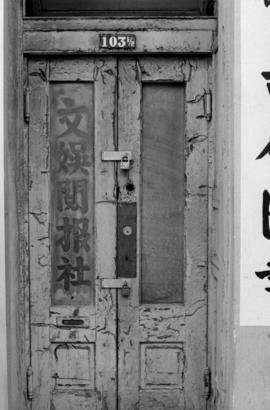 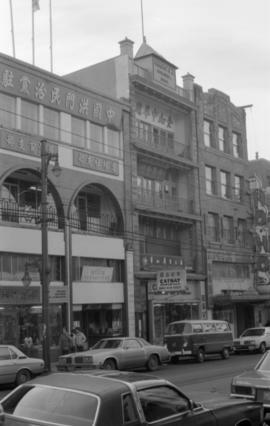 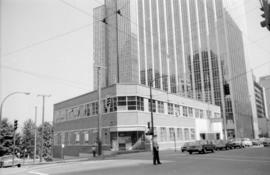 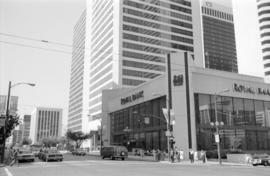 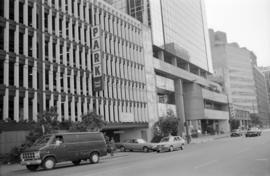 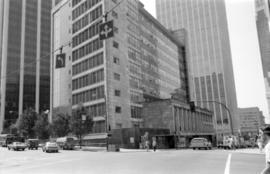 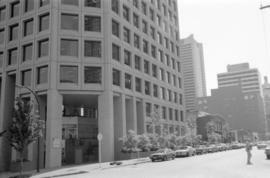 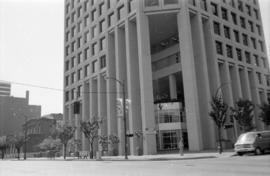 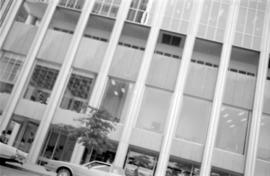 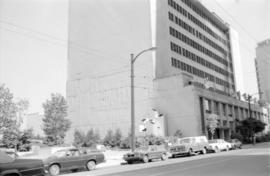 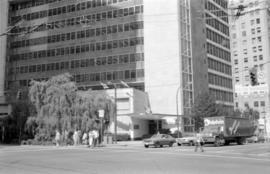 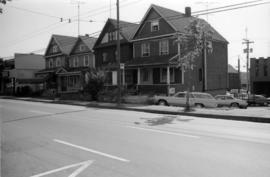 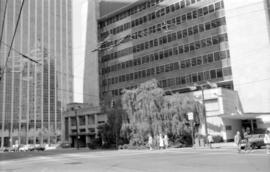 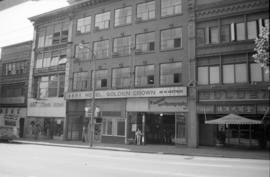 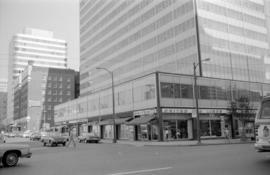 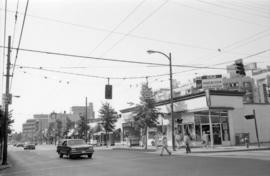 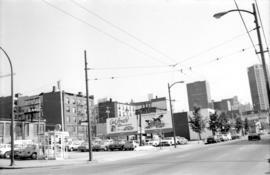 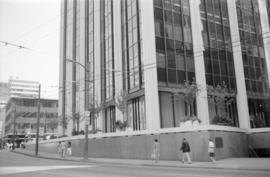 Image shows Raymond Kao Photography and the Golden Crown Hotel.